Jon Favreau Might Helm “The Magic Kingdom” for Disney!! Jon Favreau is in talks with disney to develop and make a film called “The Magic Kingdom”. He still is working on “Cowboys and Aliens” and I know he will be doing Iron Man 3 at some point, but “The Magic Kingdom is close to being put on his plate. 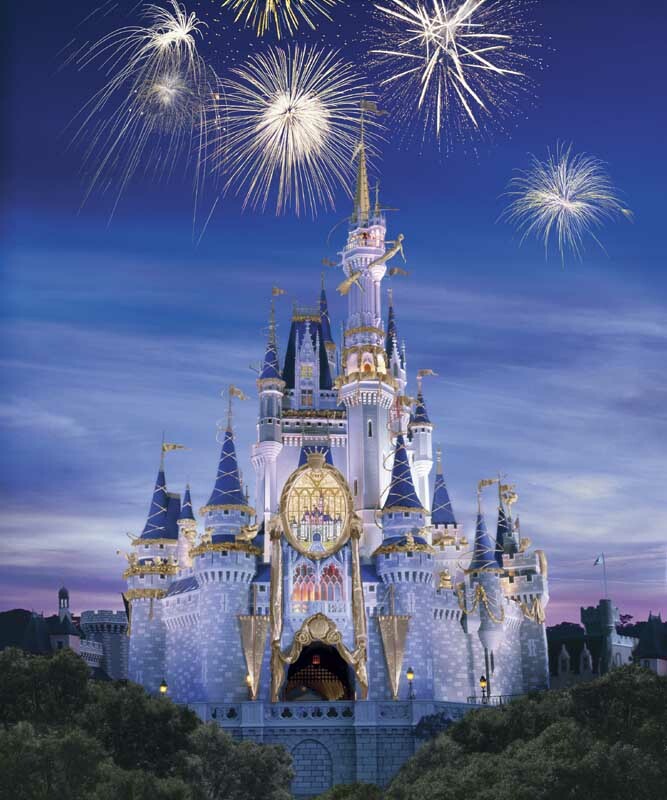 The film is going to revolve around the attractions at the Disney Parks coming alive. Sounds a lot like “Night at the Museum”. But hey, I am all for that if we get classic Disney characters coming to life. Just think about it. Hall of presidents, Pirates of the Caribbean (I wonder of Johnny Depp will play a pirate), Mickey Mouse, Goofy, Donald Duck, Haunted Mansion, and Figment. Yeah you remember Figment right? This idea was brought up about two years ago and Battlestar Galactica creator, Ronald Moore wrote a draft for it. Now a new writer under Jon Favreau will be putting their touches on it. It sounds like an idea already done, but it would be pretty badass to see the classic disney characters come to life. I mean I haven’t seen new Mickey cartoons in forever. I also wonder since Disney bought Marvel Comics, if we will see any Marvel characters in the film. Especially since Jon Favreau will be directing. If we get Marvel characters, how AWESOME would it be to see the Marvel Zombies come to life. AWESOME. Seriously, Disney, make an attraction devoted to Marvel Zombies. You’d make tons of money. Jon Favreau Says “NO” To Iron Man 3 and “YES” To The Magic Kingdom!!!! Walton Goggins has joined the ANT-MAN sequel! This entry was posted on Thursday, November 11th, 2010 at 10:02 am	and is filed under News. You can follow any responses to this entry through the RSS 2.0 feed. You can skip to the end and leave a response. Pinging is currently not allowed. Johnny Depp’s acting is straight genius. Most in his field aren’t even in his league!!! « Bryan Made A Short Film… Click Here to See It!! !